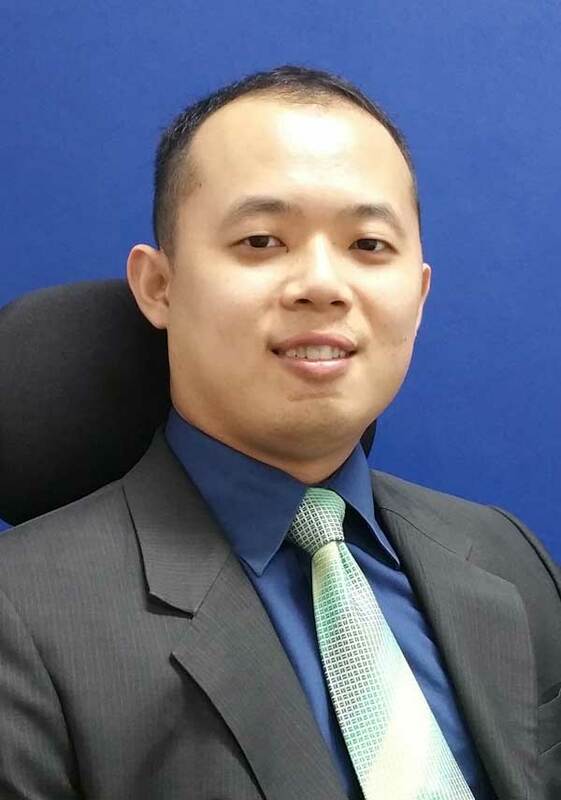 Calvin has over three years of hands on field experience to his role as IT Project engineer for Alfa Tech VestAsia. Calvin began as a Technical Resolution Representative at Hewlett Packard Enterprise Services and was soon promoted to Remote Desktop Management. From there he moved to a Desktop Support Engineer role at NTC Integration before moving to Alfa Tech VestAsia. Calvin is a competent Information Technology professional with experience in IT Operations, IT Support, Network Administration, and Applications Development. Calvin graduated with a Bachelor of Information Technology (Hons) Communications and Networking from Universiti Tunku Abdul Rahman, Malaysia. On-going IT Support for Uber’s Singapore, Taiwan and Sydney facilities. This involves network commissioning, installation and mounting of firewall and cable management. Onsite desktop engineer at Ultratech. This involved troubleshooting operational issues for PCs, maintenance of Lifesize conference devices and supporting regional users in South Korea, Japan, China and Taiwan. On-going IT support at Leica Singapore. This involves PC maintenance as well as server and firewall maintenance.